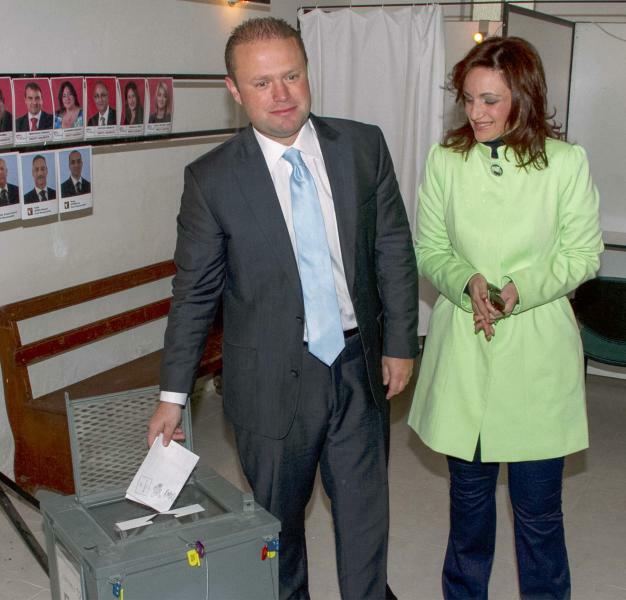 VALLETTA, Malta (AP) — An election victory is returning Malta's Labor party to power after 15 years in the opposition. 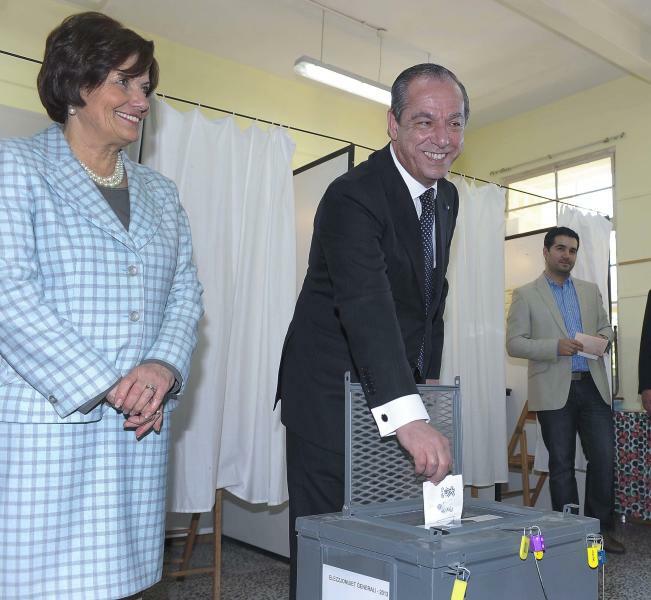 Prime Minister Lawrence Gonzi of the Nationalist Party conceded defeat on Sunday as ballots were still being counted in the island nation and eurozone member. 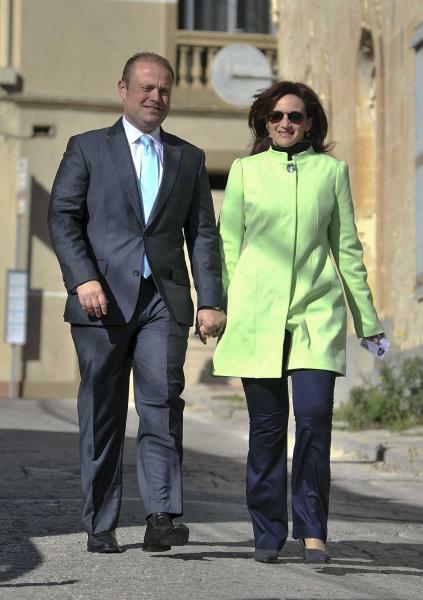 Labor leader Joseph Muscat will be sworn in as the new prime minister on Monday. Projections by both parties indicated a decisive victory for Labor, giving it 55 percent of the votes cast, compared to 43 percent for the conservatives. Smaller parties took the rest of the votes, as Labor clinched its biggest victory since Malta obtained independence from Britain in 1964. Complete results weren't expected until late Sunday, and the exact breakdown of seats in Parliament was still being determined. Analysts said the shift in power apparently reflects voter desire for change. The conservative Nationalists had kept unemployment at 4.3 percent and pledged to reduce taxes. But Labor promised to lower energy tariffs and fight corruption.